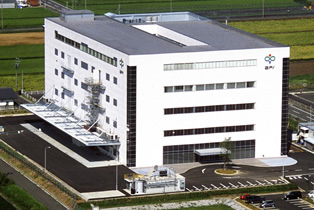 Company Outline Ikeda Pharmaceutical Plant ｜API Co., Ltd.
Approx. 35-minute drive (14km) from Ogaki-Nishi IC, Tokai-Kanjo Expressway. 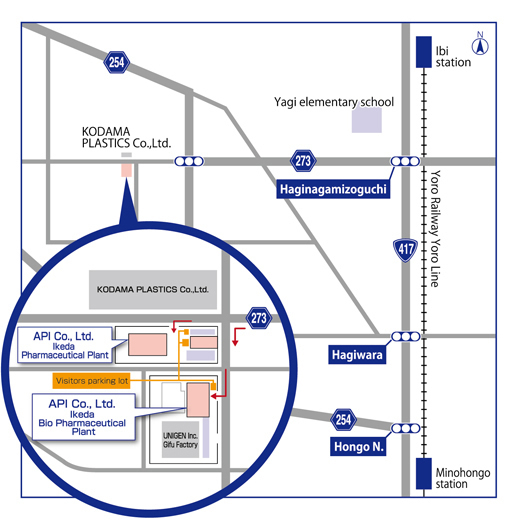 JR: 40-minute taxi ride from the north exit of Ogaki station.